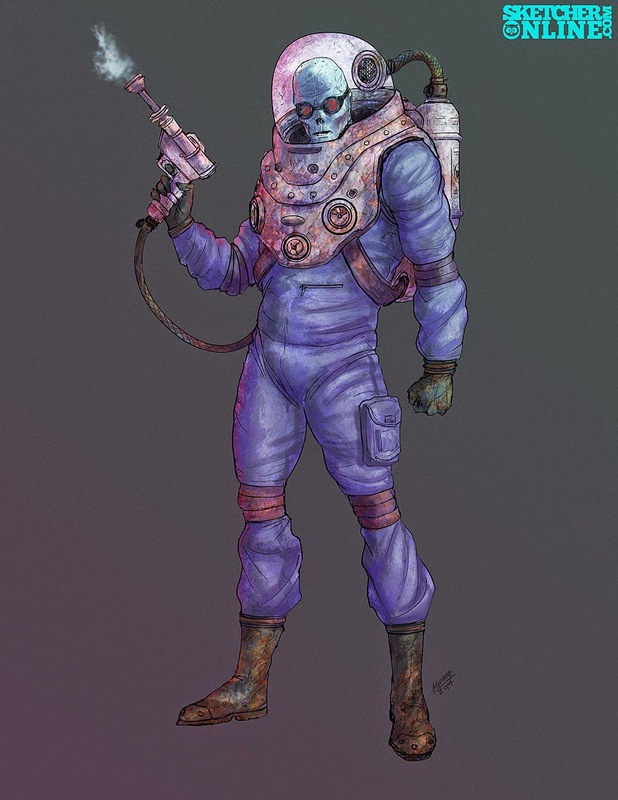 This is a quick redesign of Mr Freeze from the Batman Universe. I did this yesterday. I needed to do some art for fun. I also got a few new subscribers to my youtube channel so I wanted to give them a little something. I hope you like it and I hope I have the time later on this month or early next month to make a new video.